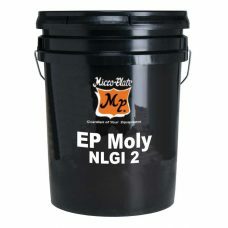 MICRO-PLATE EP/Moly Grease is a high quality, multi-purpose 12-hydroxystearate lithium, extreme pressure grease, designed for the lubrication of heavy duty automotive and industrial equipment where heavy loads and wet conditions require a grease having high film strength with high resistances to water wash-out. 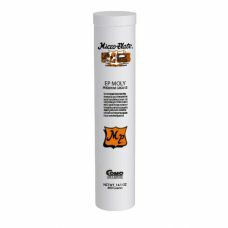 Formulated with our exclusive “Lubricant-Within-A-Lubricant” that actually becomes part of frictional surfaces to which it is applied. 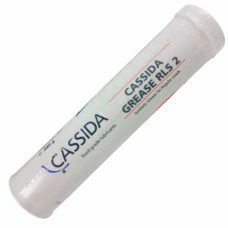 MICRO-PLATE Hi-Temp “B” Grease is formulated with our exclusive “Lubricant-Within-A-Lubricant” that actually becomes part of frictional surfaces to which it is applied. 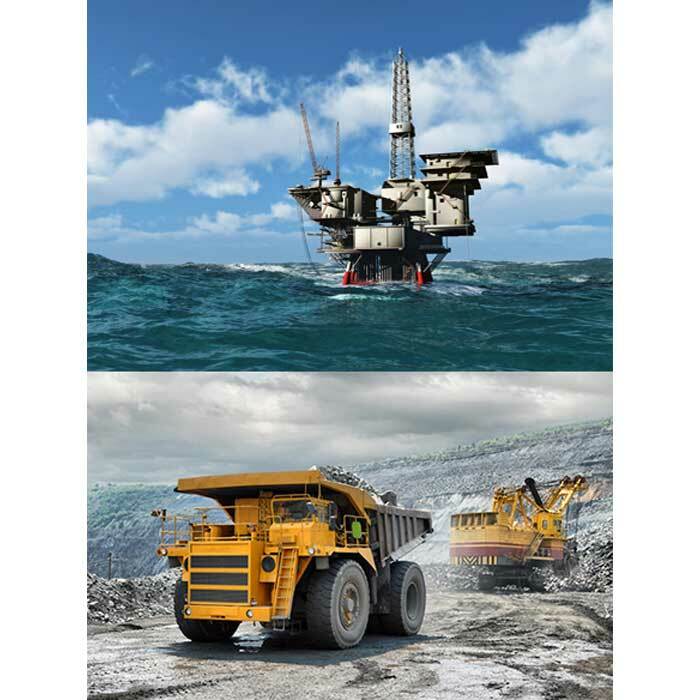 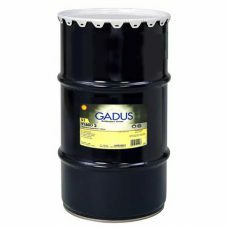 This unique combination of molybdenum-disulfide (moly) and graphite compounds guarantee a continuous and tenacious protective film on all moving surfaces, regardless of load or severity of working conditions (lubricating solids effective to 750F). 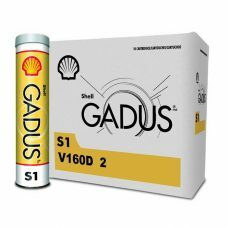 SHELL Gadus S1 V160D 2 Grease is a lithium 12-hydroxystearate soap based grease containing 1% molybdenum disulfide and a special polymer. 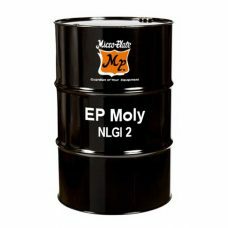 It was developed with Mack and Ford for heavy-duty, severe service in trucks and other automotive applications where extended lubrication intervals are desired. 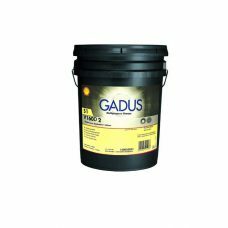 SHELL Gadus S2 High Speed Coupling Grease is specially formulated with a lithium soap/polymer thickener, for superior resistance to oil separation when subjected to the high centrifugal forces normally found in grease couplings.